10 years later, Minecraft is still going strong and still one of the most popular games out. Mainly due to how replayable it is, offering new mini-games, servers and updates constantly. One thing that can change your Minecraft experience is resource packs, previously known as texture packs. These change the look of the game by specifically changing the textures of all objects and items. 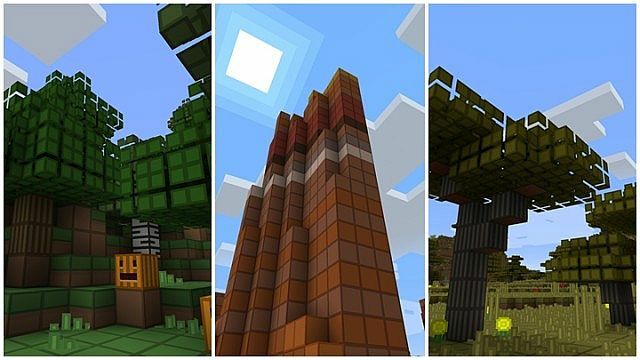 Below, we have a list of some of the most popular texture and resource packs available for Minecraft in 2019. If you want to check out some more Minecraft content, you can see our dedicated area here. The PureBDCraft Resource Pack has to be my all time favourite personally. The textures are HD (High Definition), and give the game a comic-book like feel. Textures are available for every block, item and even makes changes to the HUD, adding geeky references. There are also many add-ons and different themes/variations of PureBDCraft available. 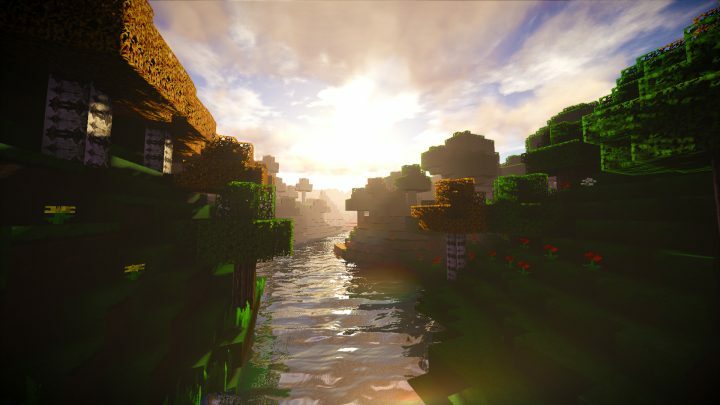 LB Photo Realism Reload is a photo-realistic resource pack based on the original LB Photo Realism Pack. The aim of this texture pack is to make Minecraft look not only realistic, but also as beautiful as possible. Completely changing textures, models and animations. The oCd Texture Packs give everything a stylized look, whilst also being highly simplified. All of the textures consist of flat colors and lose most of their detail. The developer states that the pack is ‘Obsessive, compulsive and not the least bit disordered’. This is one of the most popular resource packs available. The Default 3D Resource Pack keeps all of Minecrafts default textures in the game. Instead, it makes them 3D by adding parts that stick out of a model. For example, Cobblestone is now rough looking instead of being a flat block. Or tools on the crafting table look like they’re actually there, like on the image above. 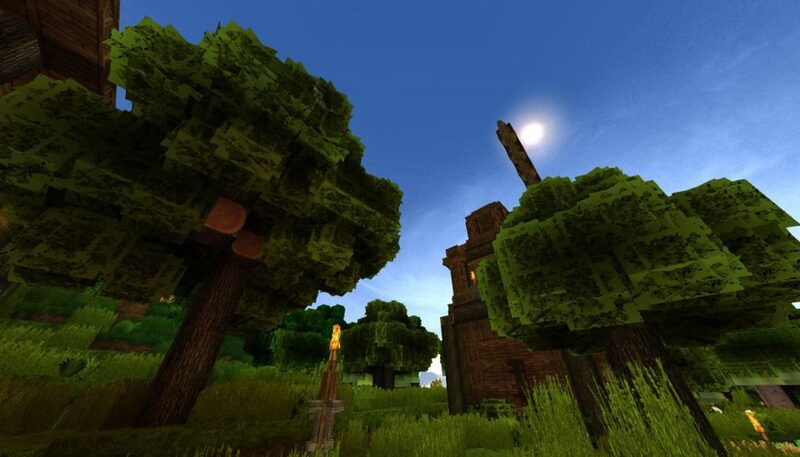 Dokucraft is an older texture pack which has been around for a long time. However now it’s supposedly kept alive by fans, who continuously update the pack in a way which Doku would want. There are 3 different themes available, whilst the main look of Dokucraft is to give a sort of semi-realistic feel. 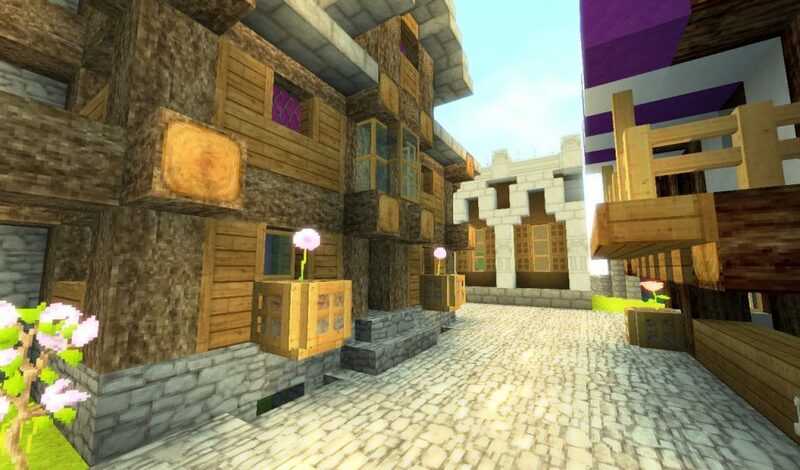 Realistic Adventure is a Minecraft texture pack which aims to be as realistic and colorful as possible. The developer states it suitable for both low end and high end computers, although it really excels when used with a shader. On the image above, you can see the texture pack with a shader. 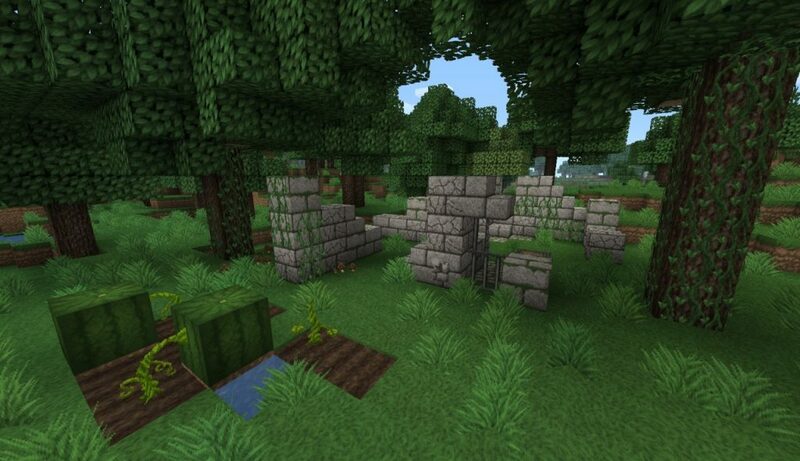 Ovo’s Rustic is another texture pack that is kept alive by the community. It’s quite realistic looking, with a similar style to Dokucraft which you can find above. 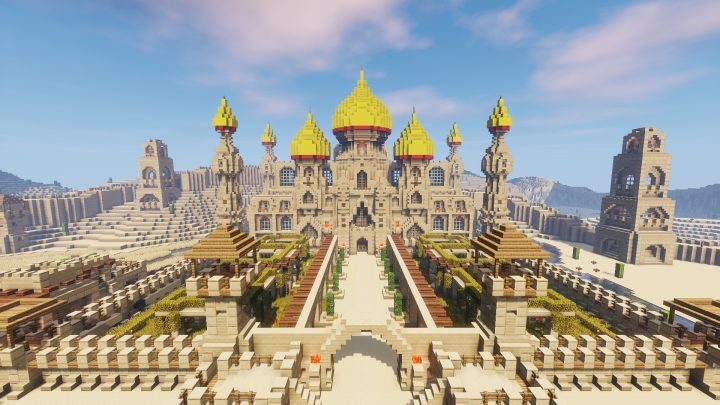 Coterie Craft is described as eye-pleasing and iconic by the developers, and that it makes Minecraft look like the game it ought to be. It revamps the default textures of Minecraft, instead of making it look completely different. 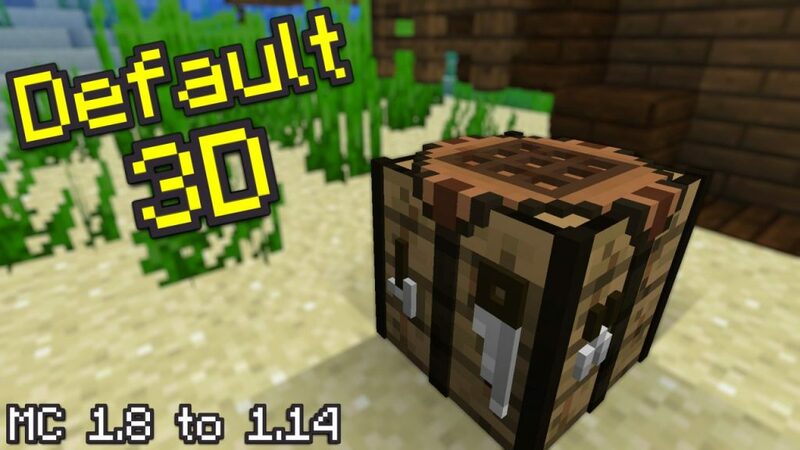 WillPack is compatible for Minecraft versions up to 1.10. It has a soft look to it, but also having slightly realistic textures. 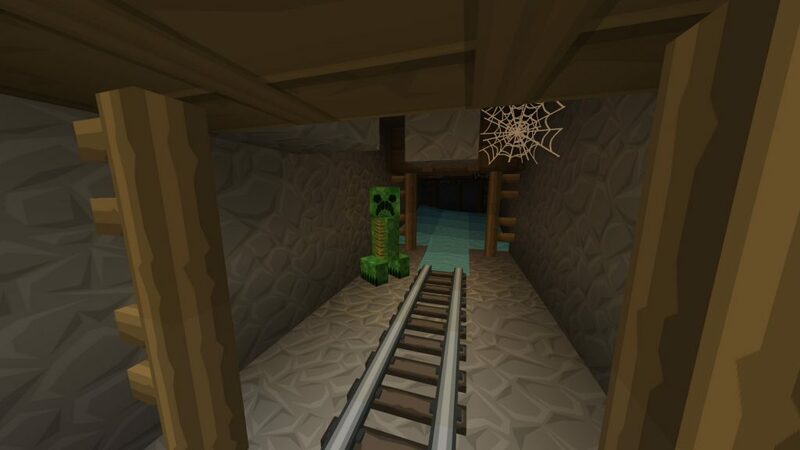 If you’re playing one of the latest versions of Minecraft, this resource pack won’t work! Mine Wars is a Star Wars themed texture pack for Minecraft. Whilst allowing you to build your own sci-fi world, you can also equip lightsabers and blasters. 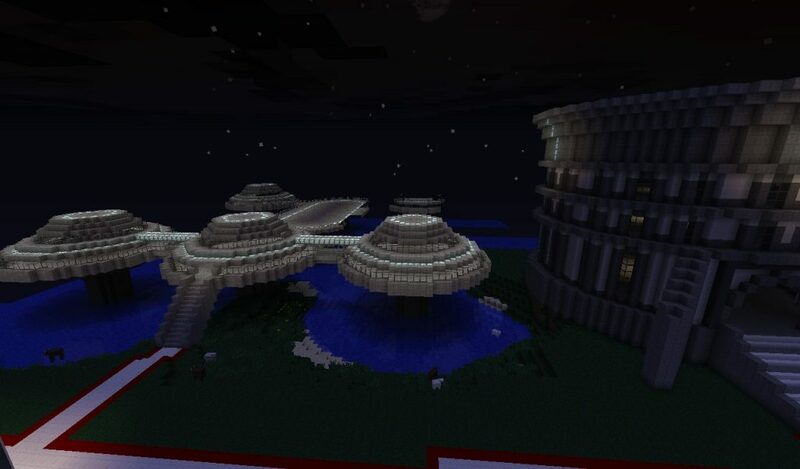 By using MCPatcher, you can make your Star Wars experience even better by adding improved lighting and custom skies.